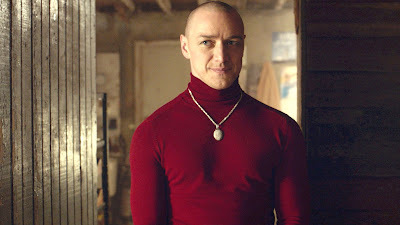 Three teen-aged girls are kidnapped from the parking lot of a restaurant and held captive by a man (James McAvoy) with dissociative identity disorder, 23 distinct personalities to be exact, who converses with his psychiatrist (Betty Buckley) while trying both to cultivate and ward off the monstrous, superhuman 24th temperament that is quickly emerging. After years of poor reviews, misguided genre exercises, and big budget flops, Split is a mostly welcomed return to form for M. Night Shyamalan thanks largely to an amusing, winning performance from McAvoy, in a turn that could have easily been laughable, Anya Taylor-Joy's presence as the focal victim, and the subplot involving Buckley. The finale is unsatisfying and too simply arrived at, as is a post credits cameo which is supposedly leading to a tie-in feature involving one of the director's previous films. 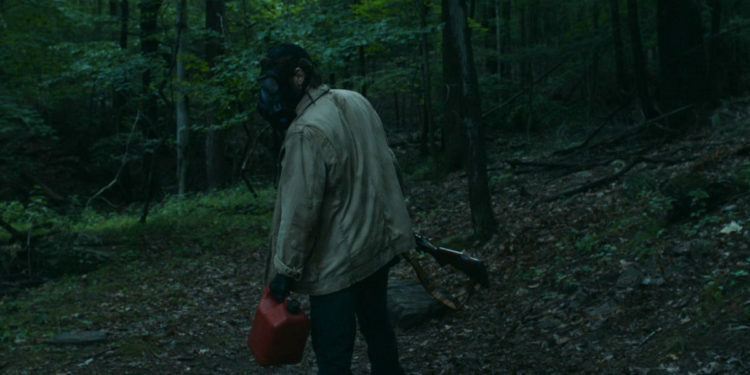 In a desolate modern world ravaged by plague and just following being forced to dispatch their infected patriarch, a family (Joel Edgerton, Carmen Ejogo, and Kelvin Harrison, Jr.) living in their forested compound is visited by a desperate intruder (Christopher Abbott) who could spell either boon or doom to their dire condition. 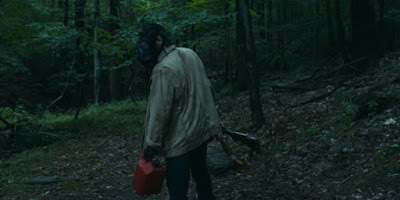 Following a similar pattern to many recently acclaimed horror films, It Comes at Night starts out promising, crafting a claustrophobic and atmospheric setting but has absolutely no idea where it wants to go, ultimately leading to unremarkable places that would feel right at home on an episode of The Walking Dead. After suffering a heart attack on the job, a marginalized widowed carpenter (Dave Johns) attempts to maintain his dignity while being forced to jump through hoop after hoop to qualify for disability benefits while befriending a downtrodden single mother (Hayley Squires) up against the same bludgeoning system. 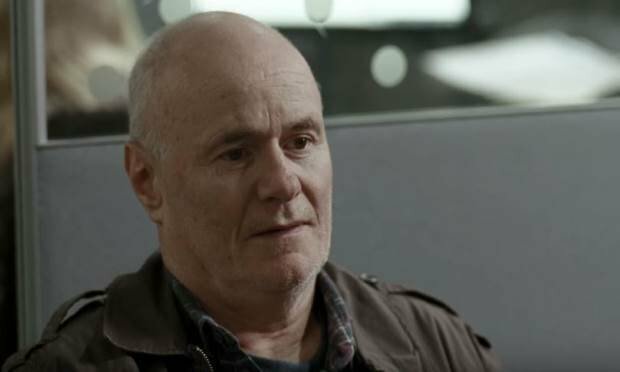 With a rich, humanistic performance from Johns, Ken Loach's minimalist story, which resonates all the more in its few powerful moments, hits the nail on the head with its attacks on a steely, uncaring bureaucracy but is surprisingly artificial in the trite scenarios involving Squires. An especially Loachian finale is riotous, solemn, and embraceable. A young, unpracticed cleric (Claude Laydu), dogged by a stomach ailment which threatens his day-to-day duties, deals with indifference, contempt, and threats of scandal from parishioners at his new pastoral posting. 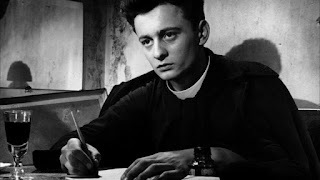 From a novel by Georges Bernanos, Diary of a Country Priest is challenging, harsh, protracted, austere, and pristinely filmed, all the elements underlining Robert Bresson's masterful body of work. A broken London family, including a well-to-do, people pleasing middle class photographer (Timothy Spall), his barren, melancholic wife (Phyllis Logan), his emotionally unbalanced, project housed single parent sister (Brenda Blethyn) and her miserable daughter (Claire Rushbrook), reaches a catharsis when a black optometrist (Marianne Jean-Baptiste) enters their lives, claiming to be the abandoned daughter of the sister. Lengthy and deliberate Mike Leigh effort is emotional and involving with a tremendous cast (really every principle performance is top caliber) and punctuated by sublime moments of revelation and welcomed detours. Spall's culminating speech is both beautiful and transcendent. A decorated Marine fighter pilot (Robert Duvall) commands his family and his oldest son (Michael O'Keefe) in particular with the same fierceness and determination he does his own troops as they adjust to life following their latest move to a Southern military town. Lewis John Carlino trims the fat of Pat Conroy's bloated and overwritten autobiographical novel and winds up with a too sanitized but nonetheless likable look at a dysfunctional father/son relationship. 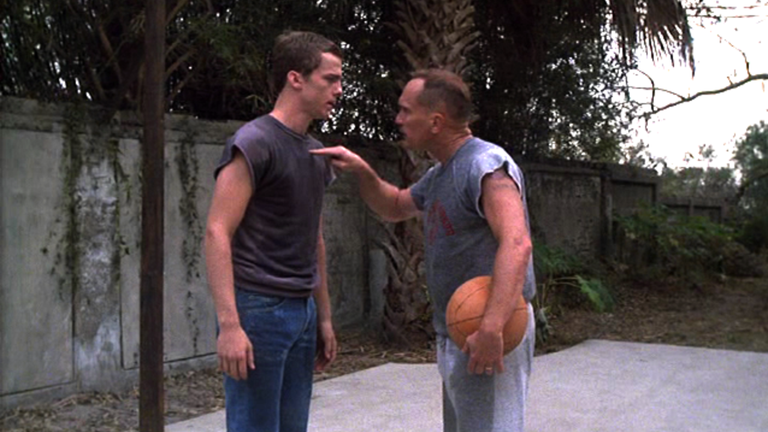 Duvall's ardent and comical role is up there with his best and O'Keefe contributes a surprisingly strong youth performance. Against his better judgement and the jocular warnings of a friend, a black photographer (Daniel Kaluuya) leaves the city and travels with his white girlfriend (Allison Williams) to meet her moneyed parents (Catherine Keener, Bradley Whitford) at their secluded estate and finds his worst fears realized when backslapping and phony attempts at bonding turn into something far more sinister. 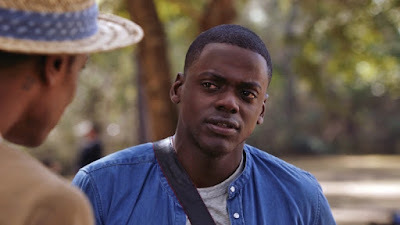 Jordan Peele's Get Out makes amusing and sardonic commentary on progressive attitudes towards race but as a horror movie—for which it was heavily billed—is dearly lacking, with way too much set-up, even well after the audience knows what's going on, and a spectacularly unimaginative and routine ending. Kaluuya makes a commiserable and personable lead.